All Braille sign orders for products in stock and ordered before 3pm will be dispatched the same day. Shipping costs are calculated at checkout.  Braille Signs Direct ‘Free Shipping offer’ only applies to orders of 2 or more items in one complete transaction. 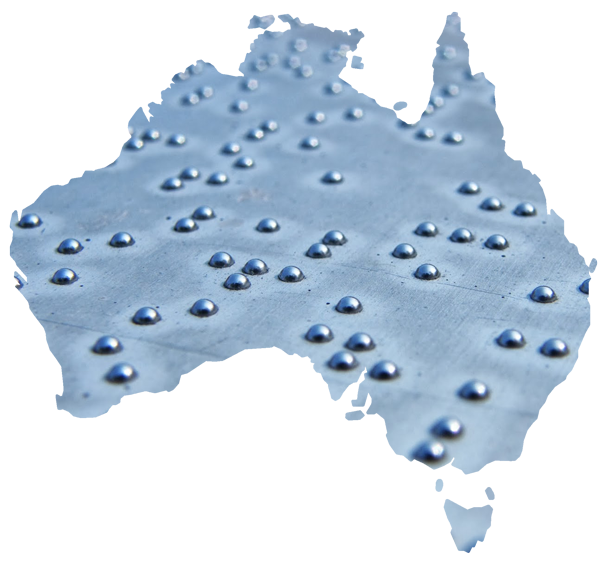 Braille Signs Direct reserves the right to withdraw this offer at any time. Orders will be fulfilled from the closest SafeLine warehouse with the purchased product in stock. All orders are dispatched via StarTrack, a tracking reference will be shown on your order dispatch email.